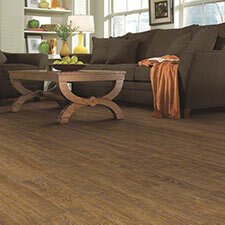 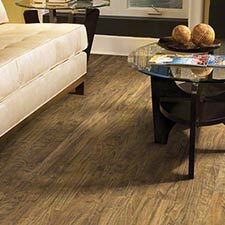 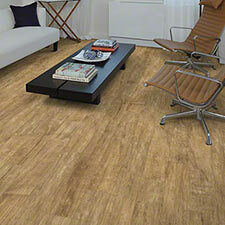 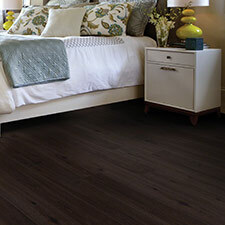 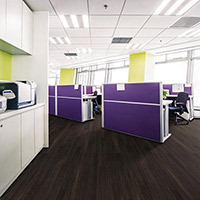 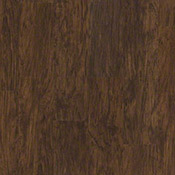 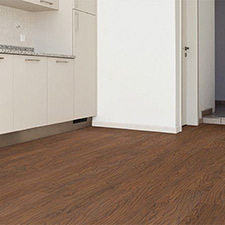 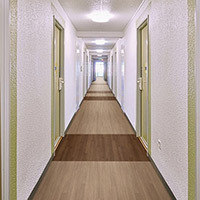 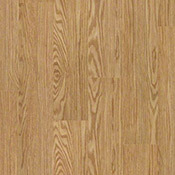 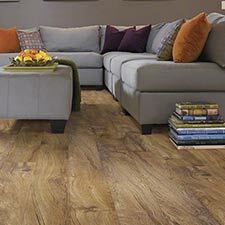 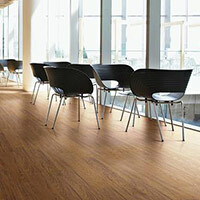 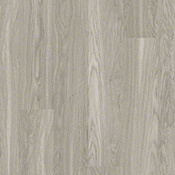 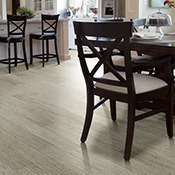 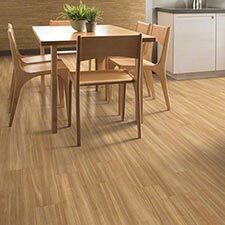 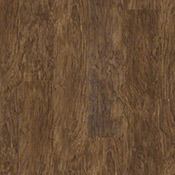 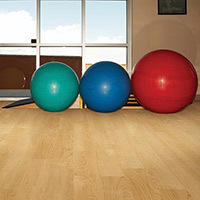 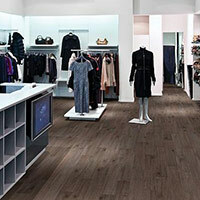 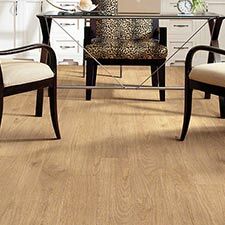 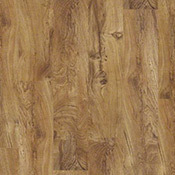 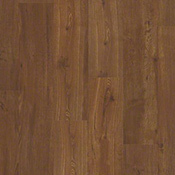 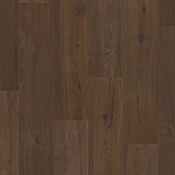 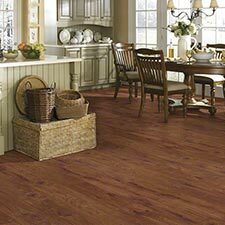 Shaw Array Sumter Plus Luxury Vinyl Plank Flooring is a very durable wood flooring alternative for homes and offices. 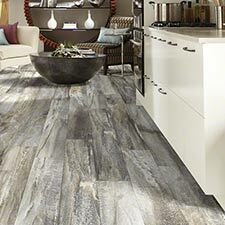 This collection is available in 7 beautiful colorations that will look amazing in any setting. 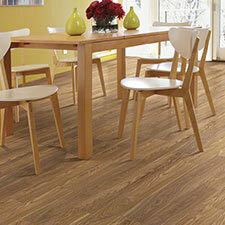 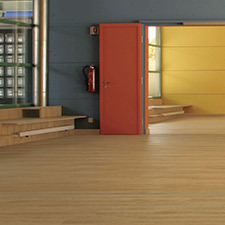 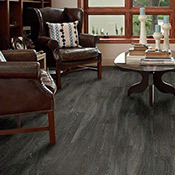 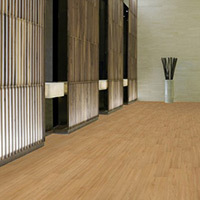 Sumter Plus features large planks which look great and make installation easy.